By popular demand, on Thursday, July 11th, 7:00 p.m., at his next “Fork & Cork” event, Chef Thomas Ciszak of Chakra Restaurant in Paramus, New Jersey, will reprise his incomparable white asparagus dinner by serving the last of this season’s delicious crop. White asparagus is not nearly as well known or as popular in the U.S. as the green variety. The difference in appearance and flavor between white and green asparagus is due to the way they are grown. 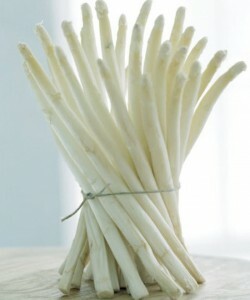 White asparagus is surrounded by earth and protected from the sun’s exposure, which keeps it from turning green. 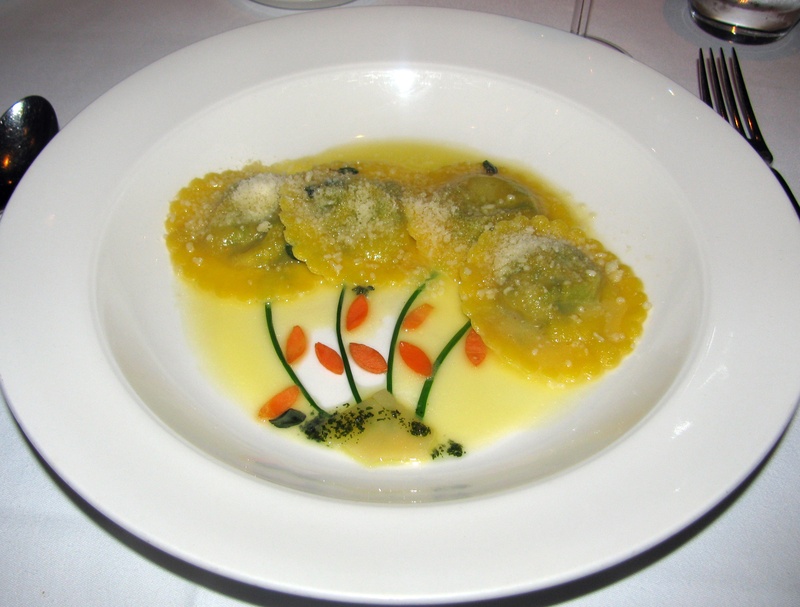 Its prized flavor is more delicate and refined. The “Fork & Cork” menu reflects how local enthusiasts in Germany, France, Holland, and Belgium enjoy asparagus throughout the spring. The cost of this white asparagus dinner is $89.00 per person (plus tax & gratuity). Guests can reserve by calling (201) 556-1530 and may join the mailing list at fork.cork@icloud.com. *About Fork & Cork: Chef Thomas Ciszak of Chakra in Paramus and Blue Morel in Morristown launched his dining club, Fork & Cork, a series of intimate monthly dinners, to appeal to the adventurous of palate. During Fork & Cork events, which are limited to only 25 guests, diners will join Chef Ciszak on a culinary adventure – a gastronomic journey across the globe, with a different theme each month, showcasing the Chef’s creativity and diverse culinary background. Fork & Cork dinners will take place at Chakra and Blue Morel, as well as other locations each month. To attend, guests may join the Fork & Cork club by emailing fork.cork@icloud.com for a free membership, through which they will receive advance email invitations to upcoming dinners.